this time I made mango green tea smoothie,you can switch with any fruits you like, such a blueberry, banana,kiwi and mint,ginger adding spice taste to it too. blend ingredients together in electric blender, or use auto smoothie button if you have on blender,pour into tall glass and serve immediately. 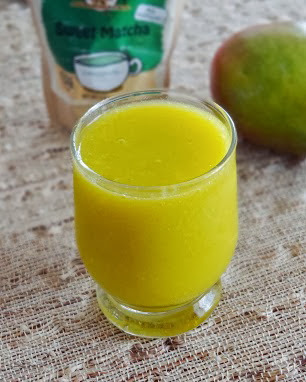 Would love a sip for the mango power,also for the cooling and soothing sensations. 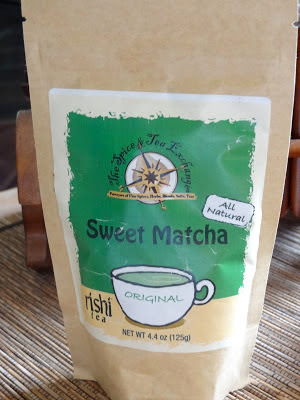 Love Green Tea and your smoothie looks delicious! !